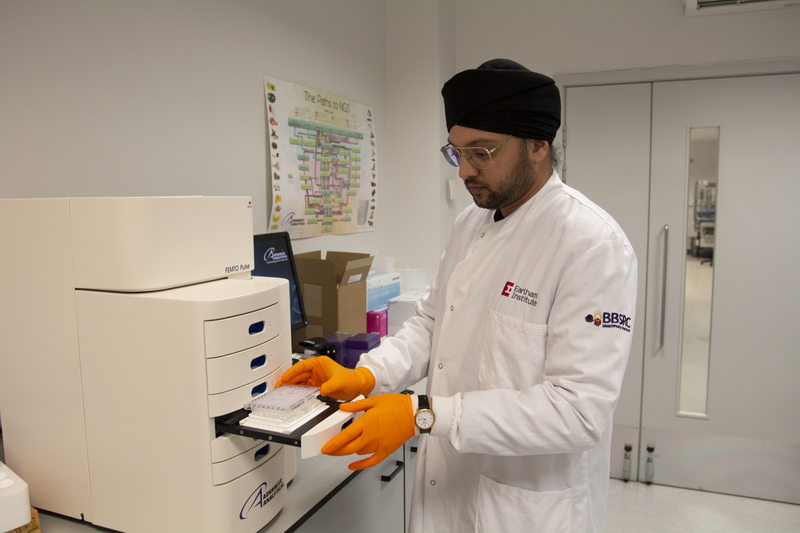 An article I wrote for the Earlham Institute about how new technology and stringent sample QC can help answer our biological questions. In genomics and NGS, having the right tools to answer your biological questions are key. Often it is the high-profile technology that makes the headlines. I wanted to showcase an instrument that I deemed important, but probably would not be the subject of a press release any time soon. 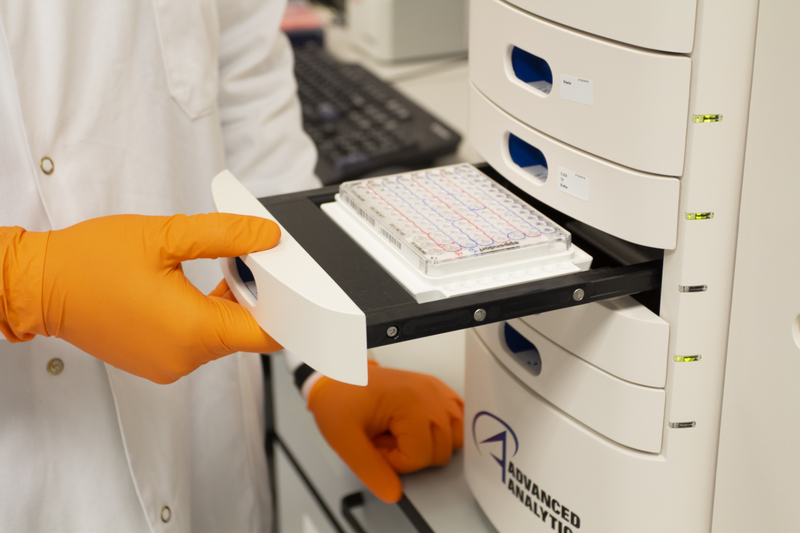 An emphasis on sample QC was placed in the article, as sometimes the nuance and complexity of the NGS process can be lost and there is the assumption that high quality data can be made from poor quality sample. The FEMTO Pulse by AATI has given us the ability to resolve large fragments of DNA efficiently, relatively cheaply and quantitively using very little input material. I detail why this is important and what the downstream impact of this is in the full article. An experienced molecular biologist in an NGS environment with project management, technical development and quality assurance skills. What can faecal microbiota transplants do for you? New Therapies For Multiple Sclerosis Herald A Promising Future. I am open to collaborating with fellow researchers and science bloggers. Feel free to get in touch about guest posting, community outreach and fun projects!